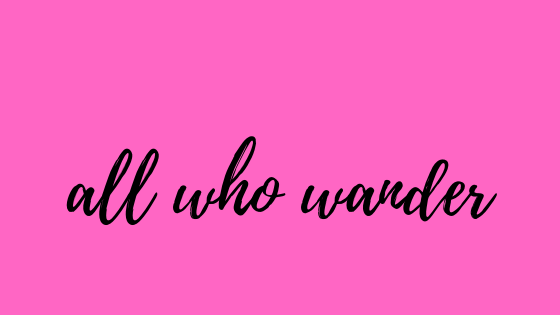 All Who Wander : 'The End of You and Me' now available on Amazon.com! 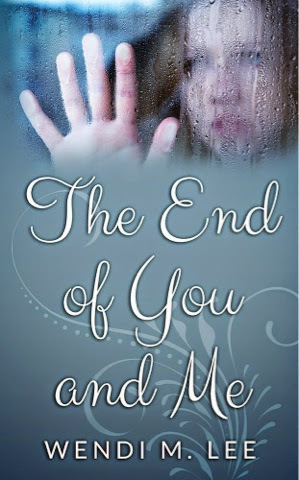 'The End of You and Me' now available on Amazon.com! After two years of writing and revising, my first YA novel is now available for purchase on Amazon.com. Naturally I'm pleased as punch, as the saying goes (and what a strange cliche -- someone must have liked punch extraordinarily!). Anyway, please click on the link below and take a look! At the moment, only the Ebook version is available, but the print version will be available next week. Thanks!